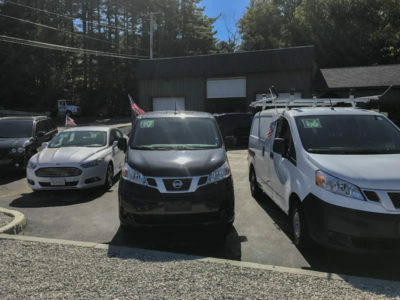 You won’t find a better selection of vehicles in the Bellingham area! 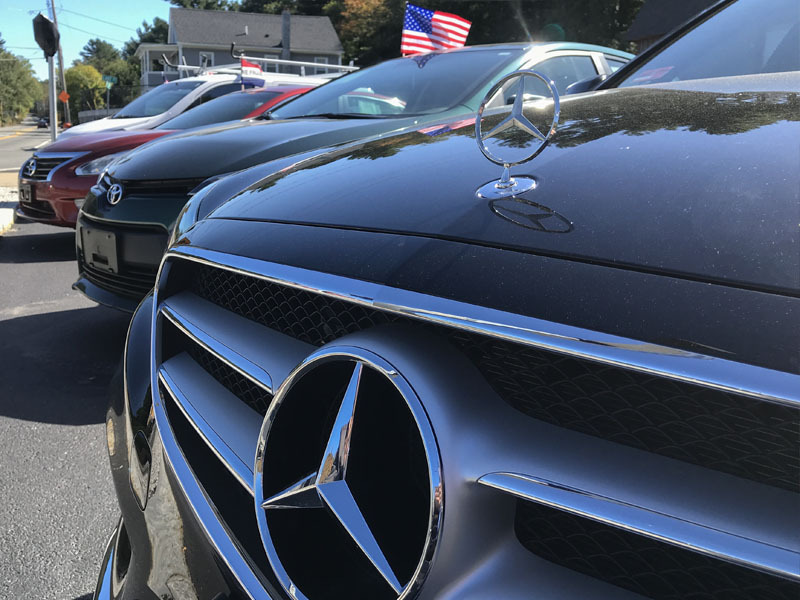 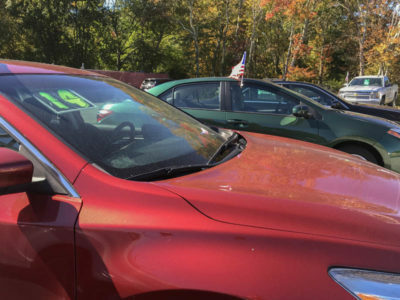 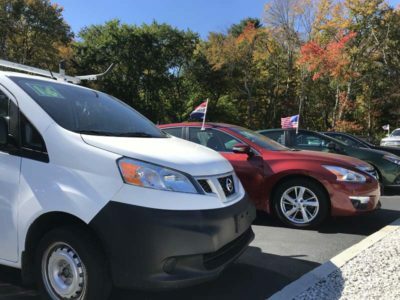 The majority of the vehicles available on our lot are less than 5 years old when purchased at auction, and our lot is always stocked with a good inventory of at least 15 vehicles. 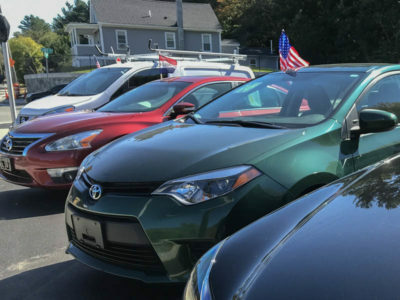 Each vehicle goes through a thorough inspection and repair process prior to being available for sale. 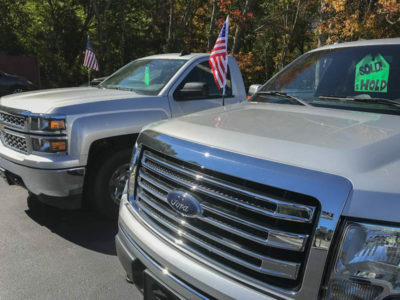 All vehicles purchased from Lake Street Auto come with a one year warranty!